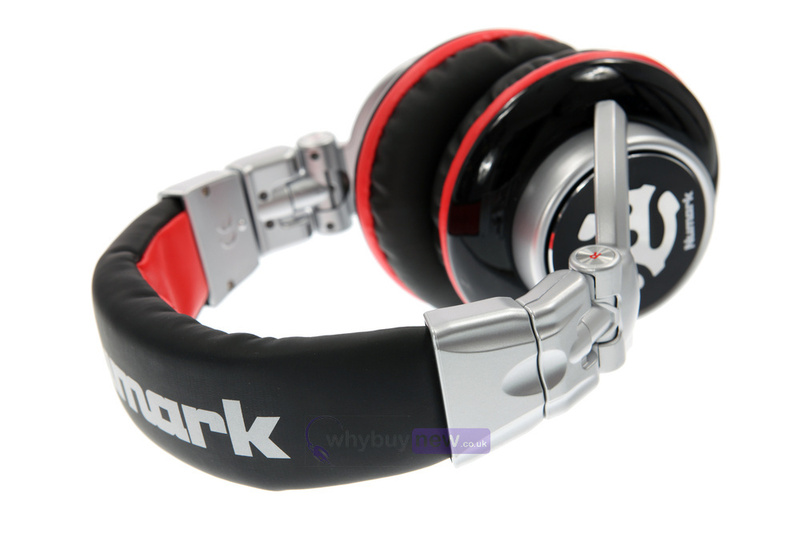 Numark Red Wave DJ headphones combine superior build-quality, top-end audio performance and modern design making these fantastic headphones the ideal choice for mobile, hobby and nightclub DJs alike. Boasting serious eye-catching looks combined with outstanding performance and all for a sensible price, the Red Wave headphones are a cut above the rest in this bracket. Red Wave employ a comfortable, closed cup design for great isolation from outside noise. The Red Wave's feature 50mm neodymium drivers, producing a clean, powerful output. They also feature a swivelling design on one cup therefore making them extremely easy to wear one sided between the ear and shoulder for cueing purposes. 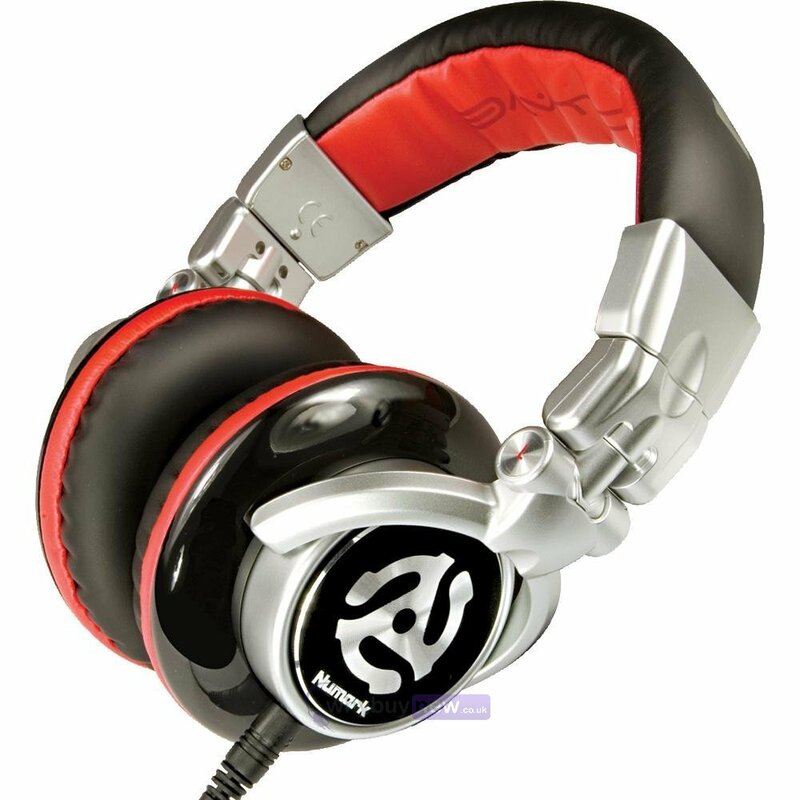 The ear cups also have breathable protein-leather for DJs to remain comfortable during prolonged use. 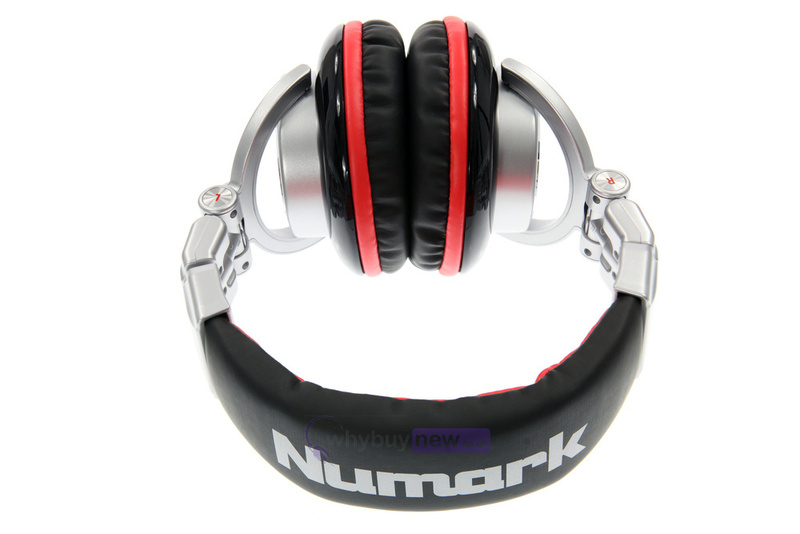 Numark Red Wave headphones offer unrivalled performance in their class and come complete with a 1/8" gold-plated audio adapter plug so they can be used with MP3 players and also a quality carry-case perfect for DJ's on the road to protect their investment. 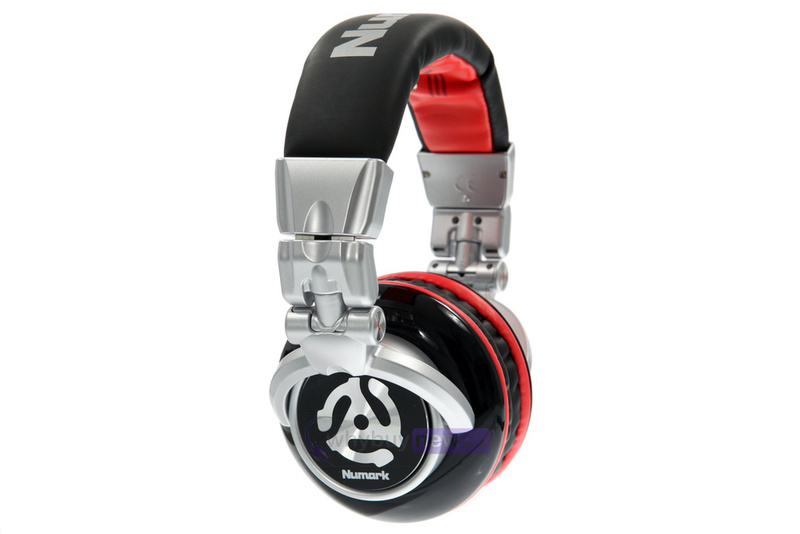 Here we have the Numark Red Wave DJ Headphones in brand new condition and in B-Stock. The B-Stock versions would have been on display at a training evening or trade exhibition only and will come boxed 'as new' with all accessories and a 1-year warranty. 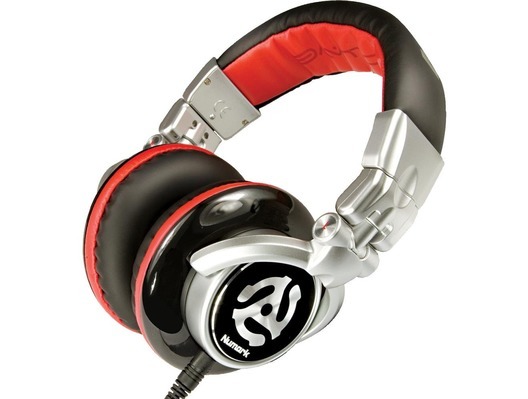 Have been looking for a mid priced pair of headphones that would take a bit of a bashing! Theses appear to fit the bill ,easy to use and monitor. Earphone swing out to make it quick n easy. got these for Christmas so thought I would review them. Overall, they are very good. A nice sound and brilliant design. The only thing I personally think could be different is a longer cable but thats because i'm fussy! Good headphones for the money.